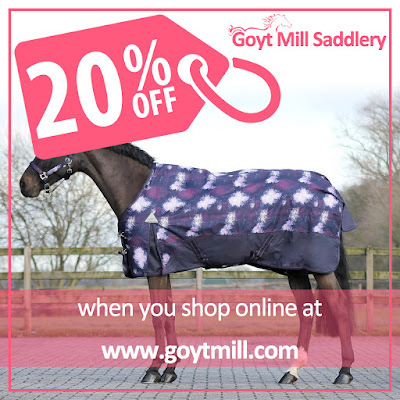 Save 20% when you shop online at GoytMill.com on 1000's of products. Offer expires Tuesday 9th October 11:59pm. Offer valid online only, selected products excluded from this promotion. Offer valid on in-stock items only.